Saint Petersburg, 1917. 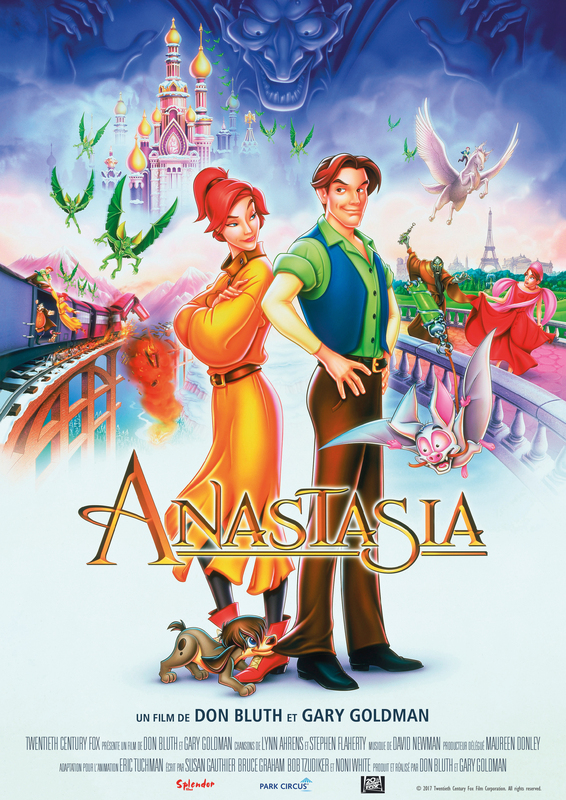 The Revolution engulfs the Imperial family, but the young Princess Anastasia manages to escape. Ten years after these events, she meets Dimitri, a likeable crook. She then realises that she has lost her memory and, with his help, she sets off on a quest to discover her true identity.